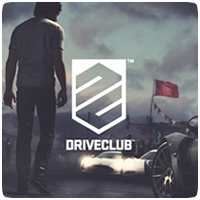 Another new trailer for DriveClub has surfaced this week, this time from Japan as they prepare for the PS4 launch next week. The trailer shows new footage from the game, including a first-person view of the driver climbing into a car and the development work gone into the car’s interiors. The trailer only has about a minute of actual footage, but shows how the extra development time has been put to good use, and how far the game has come over the past few months.